The royal family is constantly under the eye of public and people are excited to follow their lives. The latest update on Prince William and Kate Middleton is that they are expecting a fourth child. Kate Middleton, who turned 37 on 9th of January, has been seen lately in public very often. From the moment she became a Duchess of Cambridge, Kate took seriously her role. The Duke and Duchess of Cambridge accompanied the Queen this Sunday and attended a church service on the Sandringham Estate. Kate’s next announced visit is on 16th of January, at the Royal Opera House. Although the Duchess of Cambridge looks marvelous every time in public, there are no obvious proofs about her pregnancy. Kate suffered from severe nausea and vomiting while she was pregnant with Prince George, Princess Charlotte, and Prince Louis. Most of the time she was spending resting, as doctors advised to avoid any stressful and tiring situations. Since she has been seen very often in public for the past several weeks, people are assuming if the rumors about her pregnancy are real. Fans of the royal family are hoping there will be an official announcement about Kate Middleton pregnancy in 2019. 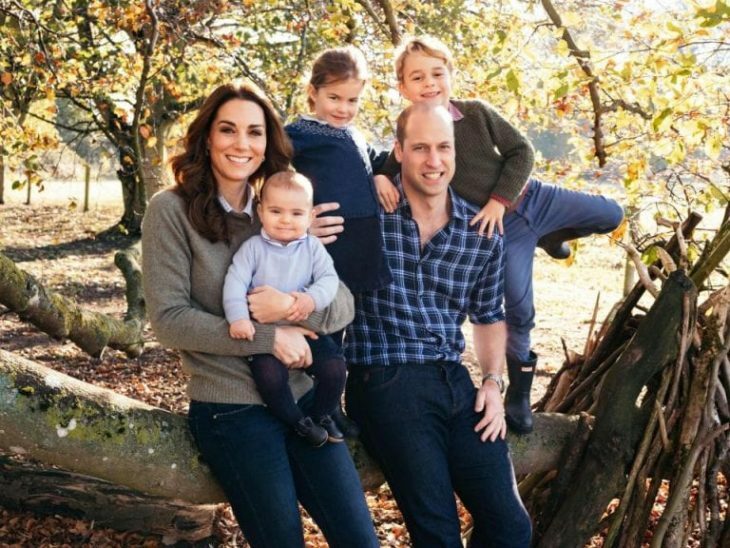 The fourth child of Prince William and Duchess of Cambridge would be six in the line for the throne. Since Prince Harry and Meghan Markle expecting a baby very soon, fans of the royal family are keen for Duke and Duchess of Cambridge to expand their family for one more Prince or Princess.